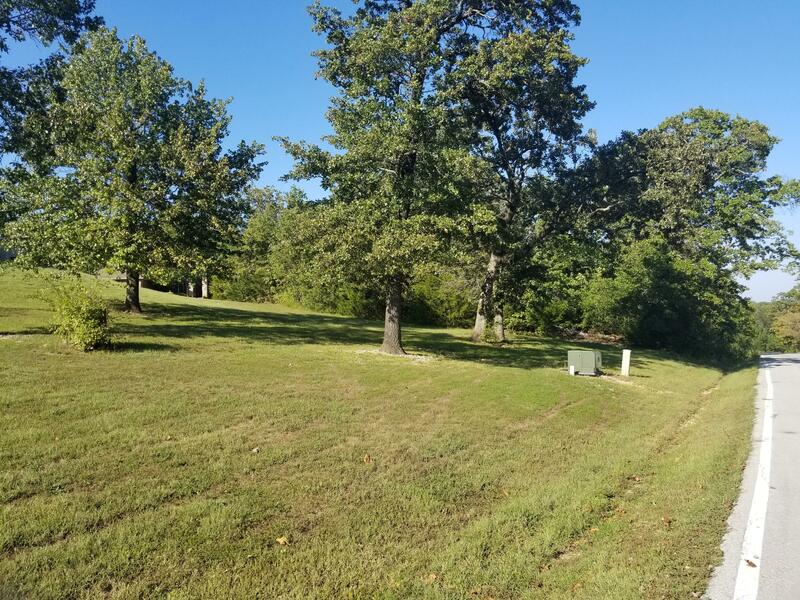 Lot 29 Mill Creek Shores Lampe, MO. | MLS# 60121960 | BIG Bad Wolf of the Ozarks: Deana Wolfe & Dj Wells, The Wolfe Pack @ CJR Tri-Lakes REALTORS® You're in WOLFE Country! YOUR Table Rock Lake Area Specialists. Passionate for the Ozarks, The Wolfe Pack ~ Help YOU find YOUR right spot! #BIGBadWolf Stone Co.